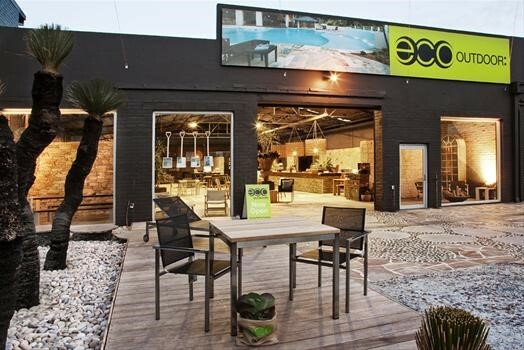 Eco Outdoor would like to invite you to their BBQ featuring special guest speaker Paul Buckley from Mapei. Mapei is today’s world leader in the production of adhesives and chemical products for building and this will be a great opportunity to learn about the Mapei Brand. Time: 4pm followed by a light Barbeque and refreshments. Please RSVP by 2 March.